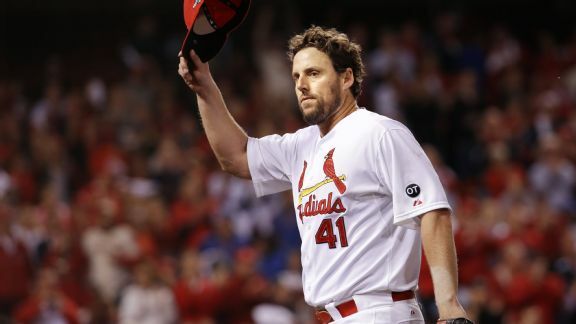 Adding another workhorse -- Lackey threw 218 innings in 2015, his highest total since 2007 -- means fewer innings needed from the Cubs' bullpen. 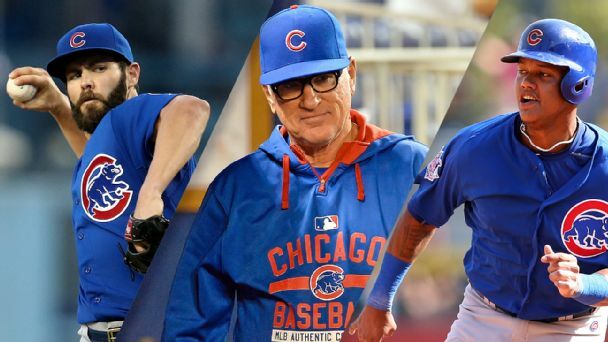 Joe Maddon's ability to get a young Chicago Cubs roster to the NLCS is a big reason why he won the NL Manager of the Year award on Tuesday. 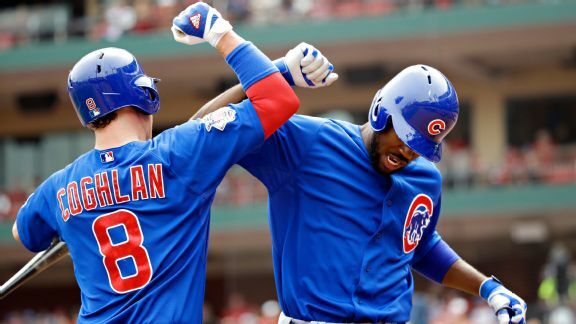 Dexter Fowler, who improved his stock with a strong second half, was one of eight Cubs to file for free agency on Monday. 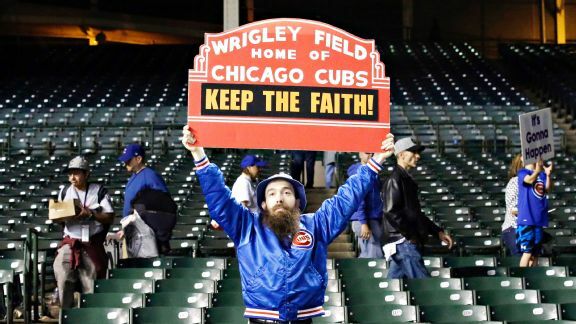 The Cubs weren't good enough at the end. Simple as that. But the journey sure was fun, don't forget that. 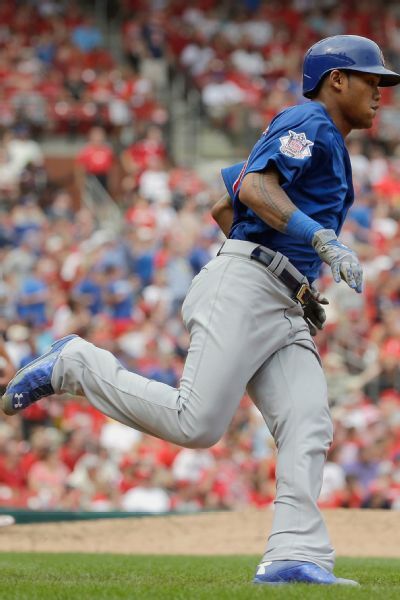 2015 MLB Playoffs: How far will the Cubs go? The Cubs arrived in the postseason ahead of schedule. Now that they are there, can they make noise in October despite their youth? 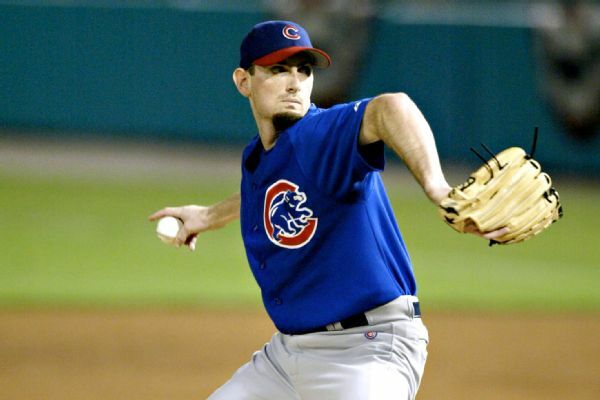 Matt Clement is the latest Cubs pitcher to leave the mound with a playoff win. Jake Arrieta will try to change that Wednesday against the Pirates. 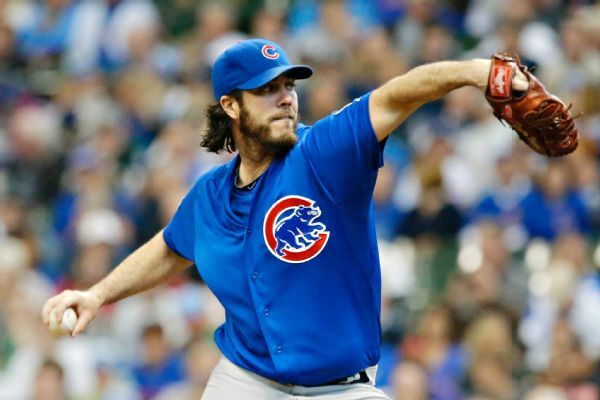 Cubs pitcher Dan Haren went out on a high note Sunday, winning his final regular-season game, 3-1, over the Milwaukee Brewers before announcing he would retire after the postseason. 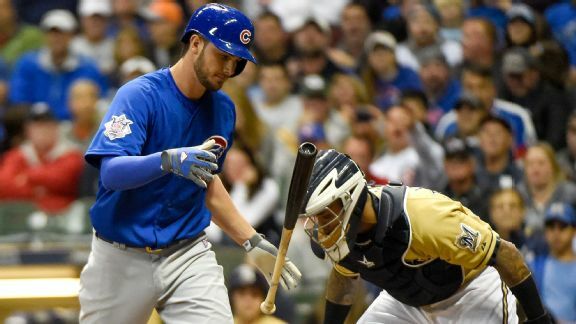 Chicago Cubs rookie Kris Bryant's season average on the road is .241 compared to .311 at home. 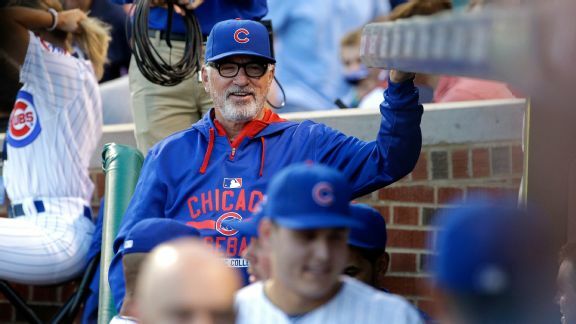 Joe Maddon and the Cubs have kept it loose all season, and the manager certainly doesn't want his team to change anything now.